Don't worry, you won't have to run or do burpees, unless you really want to. There is a TV we can stream weightlifting competitions on and a small refrigerator to keep drinks cold or store post workout snacks. This all started as a funny idea while lifting in a friends garage listening to Metallica one summer day. 4 years of letting the idea percolate and here we are. With the help of friends and family I am able to share with you all my love of weightlifting. We operate is a key code gym that offers 24/7/365 access to members after a short interview process. This concept of gym was spurred by the fact that not everyone has the same schedule or desire to work out in the afternoon/evenings. What this means if after roughly 1-2 months of membership a code will be entered into the door that is individualized to the member for access. I’ve been coaching for 5 years. My certifications include: USAW Lv.1 and USAW Lv.2. 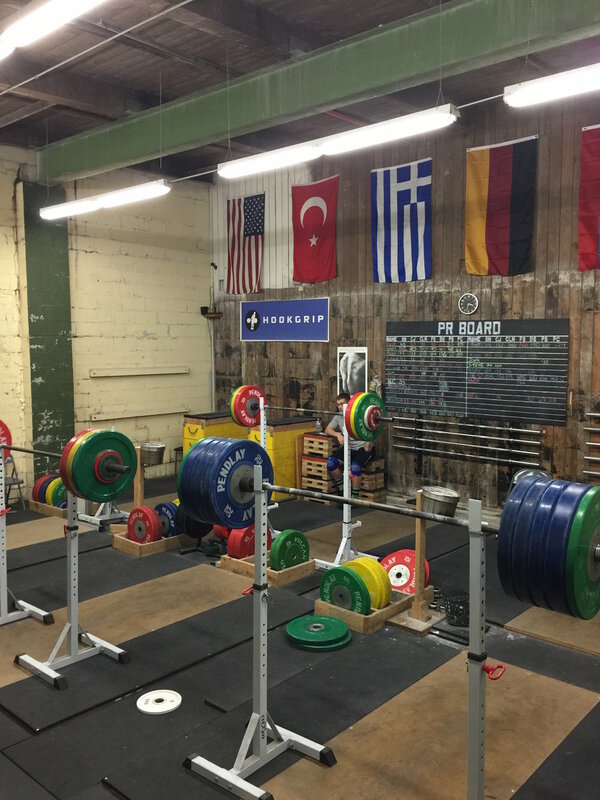 I also function as a club level coach, a youth strength and conditioning coach, and have taught a variety of weightlifting courses throughout my career in order to expose athletes to Olympic weightlifting and proper lifting technique. My true passion is weightlifting — I eat, drink, and breathe it. As a result I decided to open CMBC. I really enjoy helping people push themselves to become stronger versions of themselves and I am constantly researching and studying new ways to teach my clients. I believe a good coach is never done learning. When I’m not coaching, you can find me lifting weights, cooking, eating, writing programming, or sitting on the couch watching Netflix with my girlfriend. 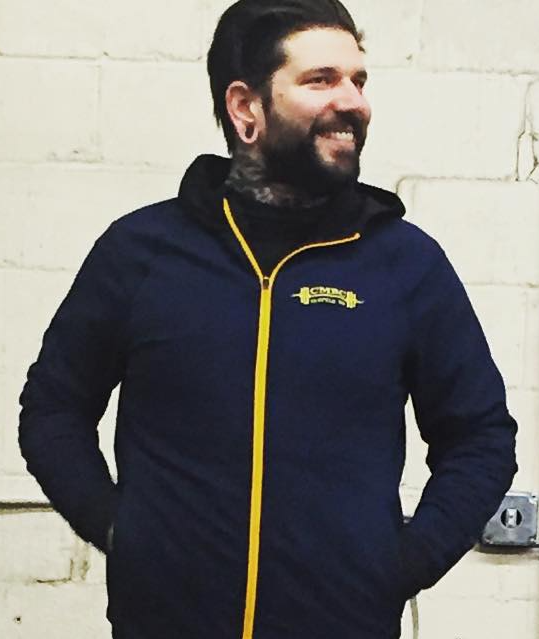 Schedule a visit or just come by during coaching hours to see the space and meet with Mitch. The door is around back. Onsite parking available in the first 7 spaces by the stairs.